We all worry about things from time to time. It's perfectly normal and a natural reaction to stress and part of being human! If we have something challenging going on we are likely to create a bit of anxiety about it. This could be worries over money, a job interview, personal relationships, parenting or even just the pressures of every day life. These feelings of worry and stress usually don't last long and we get ourselves on an even keel fairly quickly. However, for some people the level of worry they experience can become so significant that it starts to affect their ability to get on with living. It can make every facet of life more difficult and they start to feel on edge and stressed all of the time. It can feel all consuming. When it gets to this level it is likely you are dealing with something called Generalised Anxiety Disorder (GAD). This is a more long term condition that can permeate into many areas of your life leading to anxious thoughts and feelings about almost anything that is happening. So you can feel in a constant state of stress and that you never really get a chance to relax and switch off from anxious thoughts and feelings. This can cause a lack of perspective and a cycle that spirals out of control. The NHS estimates that up to 5% of the uk population will experience GAD at least once in their lifetime. For some the anxious feelings build up to become so significant that it becomes a “panic attack” which can be extremely frightening. It can feel like you have completely lost control and during an episode you may fear it will get so bad you will lose consciousness or even die. This is obviously extremely distressing so those suffering with panic will live in constant fear and worry about it happening again. This compounds the anxiety and can lead to avoiding all sorts of situations in case they panic. 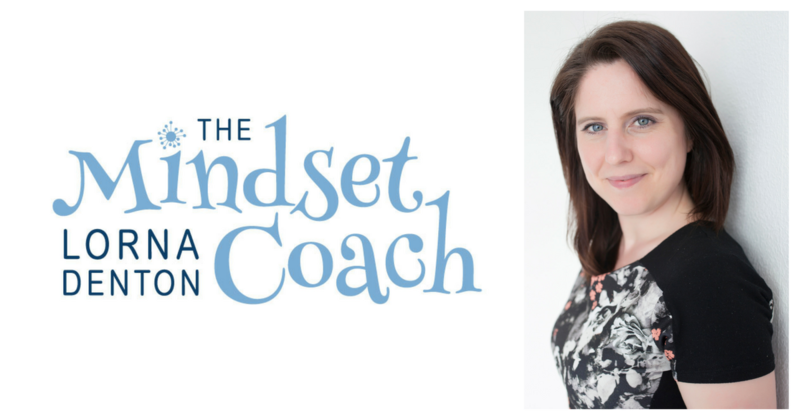 Here in my Gloucester clinic I specialise in helping people overcome the symptoms of anxiety and panic with my very successful Hypnotherapy and Mindset Training techniques. Anxiety can be a dominant symptom of many conditions as well as a stand alone symptom, so if you are in any doubt, contact me to arrange a FREE and confidential consultation to discuss your particular problem and we can plan a way forward to get you living anxiety free! Read some testimonials here from people I have helped with Anxiety and Panic.